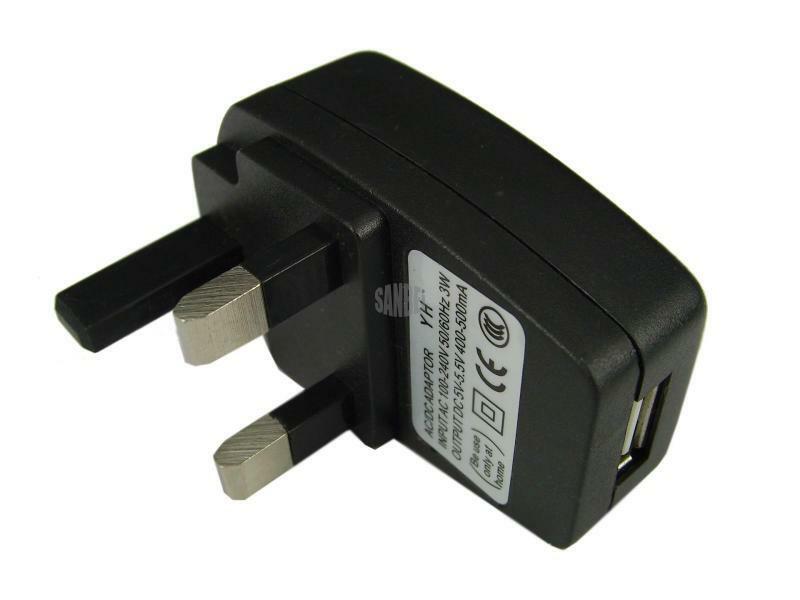 The Kindle Compatible USB Adapter Charger is the perfect spare/replacement charger for your devices. It is convenient if you already have a cable! Simply plug in your cable and charge, works in conjunction with your Kindle battery to automatically stop charging once fully charged. This adapter charger is compatible with Amazon Kindle eReader. Great Amazon Kindle USB plug adapter charger! Suitable for travel or people on the go!